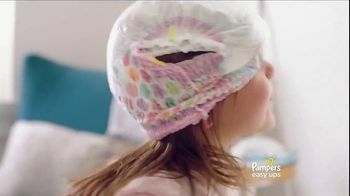 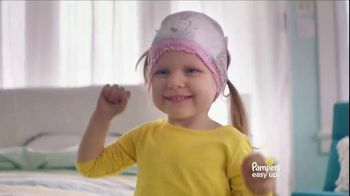 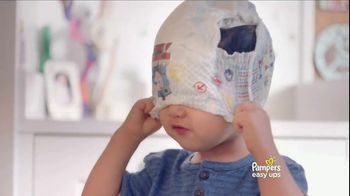 Toddlers are acting silly and wearing their Pampers Easy Ups on their heads like hats. 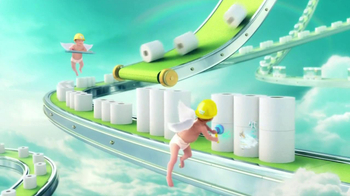 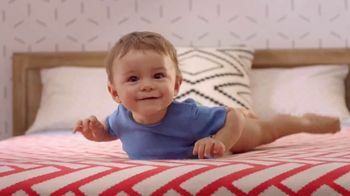 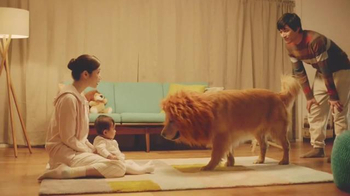 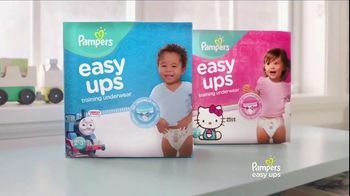 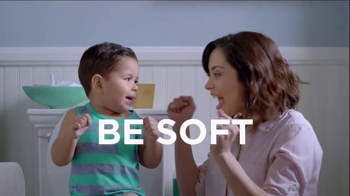 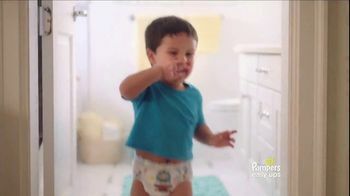 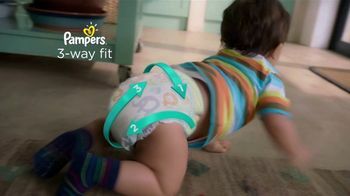 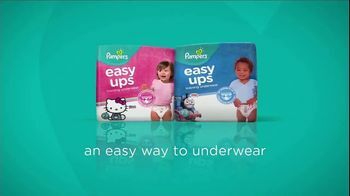 According to Pampers, its training underwear has a stretchy waistband and superior protection. 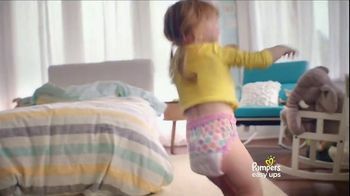 While parents might see Easy Ups as the easiest path to potty training, kids are excited for their first pair of "underwear."